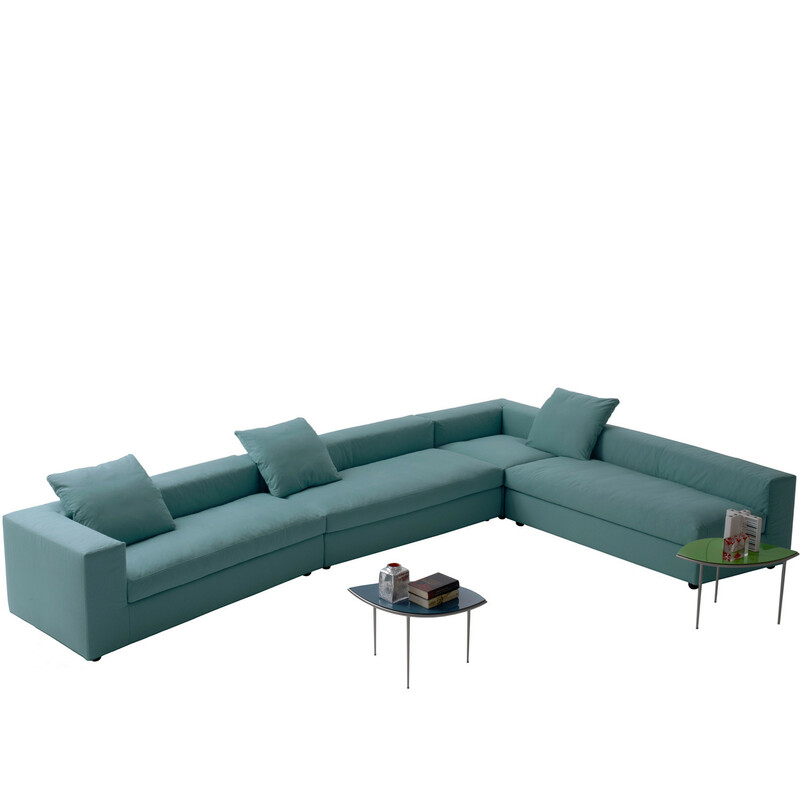 Cuba 25 Modular Soft Seating has a wooden structure with metal frame padded with multy-density polyurethane foam and removable covers in Fabric or leather makes Cuba 25 Modular Seating an extraordinarily comfortable sofa. Leather covers have colour contrasting stitches. 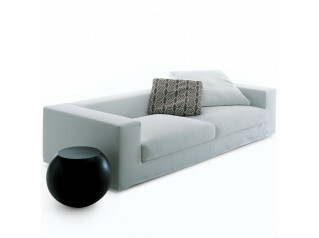 Cuba 25's best accessories are 60 x 60 cm feather cushions. 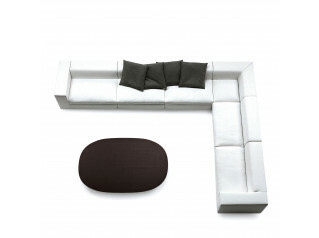 Cuba 25 Modular Soft Seating is a modern version of the 25 years old Cuba Series. 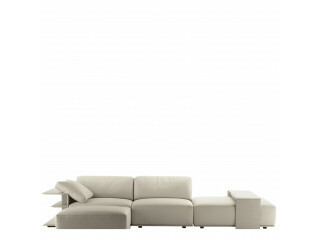 Cuba 25 is offered in asymmetrical elements of different depths with or without armrests. 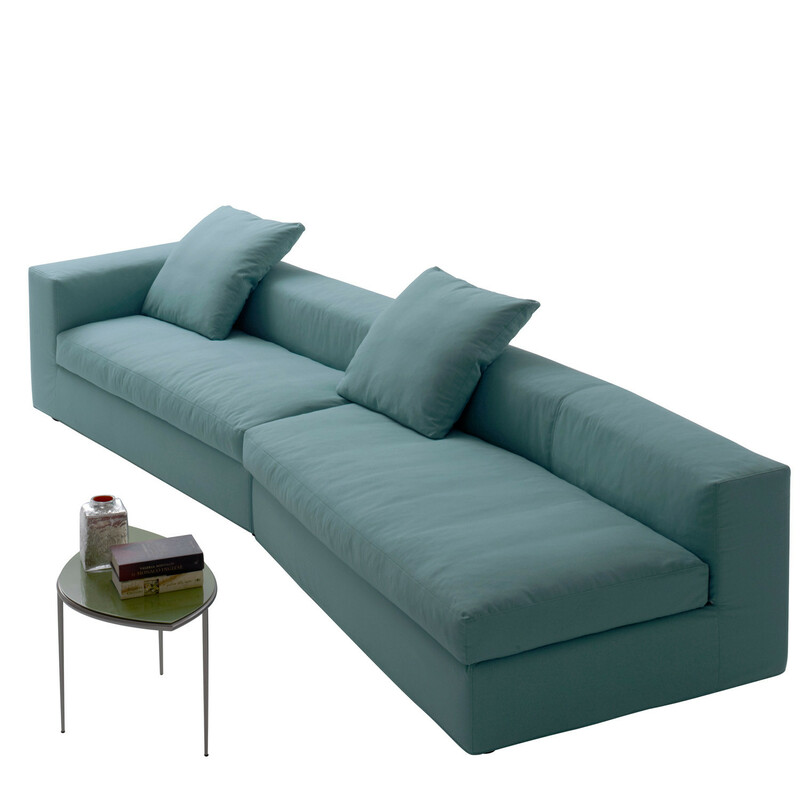 The unique diamond shape of Cuba 25 Sofa allows a variety of combinations offering a more cordial and modern interpretation of the sofa. You are requesting a price for the "Cuba 25 Sofa"
To create a new project and add "Cuba 25 Sofa" to it please click the button below. 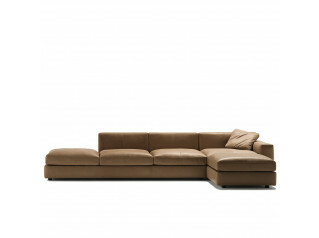 To add "Cuba 25 Sofa" to an existing project please select below.